Revital is beautiful inside and out. Not only is she a wonderfully talented dancer, she is also a gifted teacher. Blending a balance between structure and novelty, she is able to create a supportive environment in the classroom where I’m willing to stretch beyond my own limitations and feel safe in the process. Revital has worked in the field of natural healing and mind-body therapy for over 20 years. She is an internationally acclaimed dancer, certified somatic sexologist, certified massage therapist, and registered yoga teacher. Revital is passionate about empowering you to reach your highest potential. Her unique blend of Taoist, Yogic, and Western therapies is designed to bring about profound change in the way you experience health and intimacy in your relationships and in everyday life. 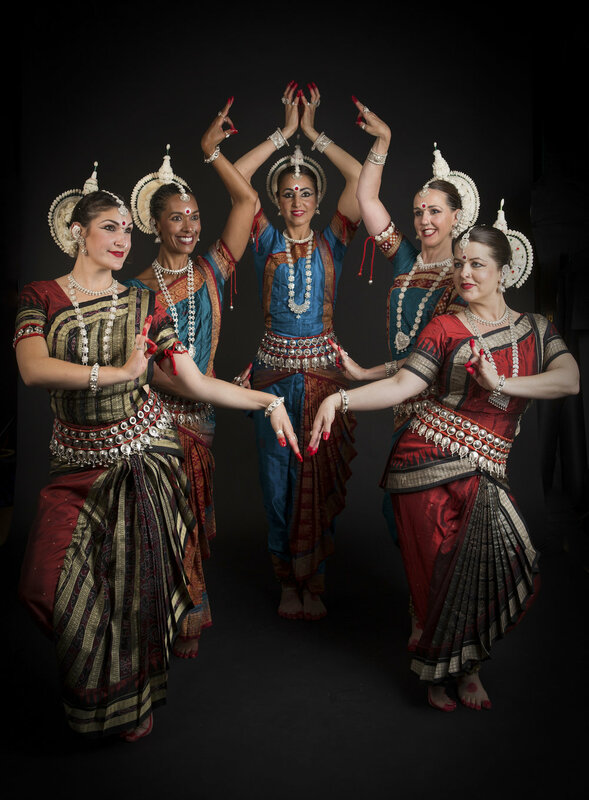 Shakti Bhakti Ensemble, founded and directed by Revital Carroll, is a dance company dedicated to the exposition of Odissi Classical Indian Dance. Odissi was traditionally practiced as a sacred ritual to ignite spiritual transformation in the dancers and audience. Considered both a classical and devotional dance form, Odissi portrays the motifs of India’s great tantric temples. Through the application of Bhakti (devotion), and the articulation of Shakti (creative energy), we are delighted to share this ancient dance form with you. Property of Revital Carroll. 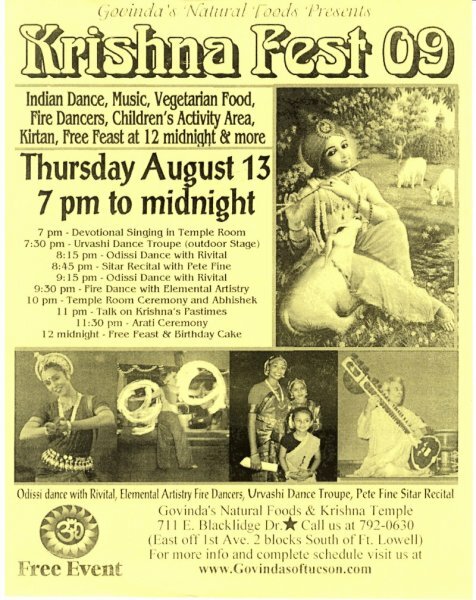 Please use for promoting Revital Carroll and Shakti Bhakti Ensemble. Ask permission for any other use. Odissi Dance originated in the temples of Odisha, India more than 2000 years ago as a sacred ritual to ignite transformation in the dancer and audience. Both a classical and a devotional dance form, Odissi is graceful, sensuous and expressive. The dance exquisitely portrays the beauty of the sacred feminine, and reflects the ancient spiritual motifs of India’s great tantric temples. A fusion of Indian Dance and Tantric Yoga to awaken your inner Goddess! This class includes innovative moves to enliven your body, seduce your heart, and empower you with the magnetism of a temper dancer! Come and explore new dimensions of natural fitness, vitality and joy. Odissi is a devotional dance form originating in the temples of ancient India. Yoga, dance, meditation, and mudras come together in this vibrant art form to ignite transformation and states of bliss. The moves are playful, graceful, and sensual, and will make you glow like a Goddess! The creative capacity contained in our hands is accessible to anyone. Mudras are powerful tools for healing, emotional expression, concentration, and expanding consciousness. They are an essential part of Indian Dance, Yoga, Taoist alchemy, and Buddhist meditation. Join me for a fascinating exploration of the power in your hands! Discover simple and potent ways to access your core being, transform body and mind, and bring a new element of beauty and devotion to your life. Our vital energy is generated by our reproductive system and circulated through our body to nourish and harmonize our all bodily functions, thus maintaining optimal health and natural radiance. In this workshop you will learn simple and powerful techniques to restore your youthfulness, boost your immunity, and promote greater health and vitality.